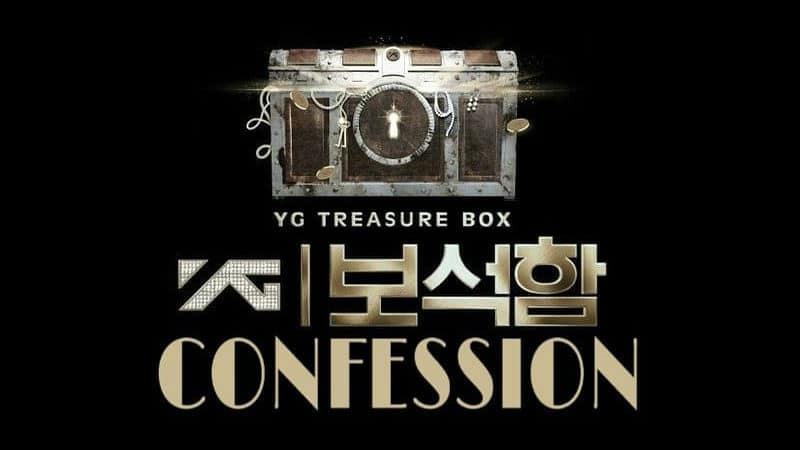 Earlier this month, we reported that YG Treasure Box, a music survival show that would determine the members of YG Entertainment’s newest boy group, revealed their first four members. In that article, it was reported that three more members would be revealed from January 21 to 23 respectively. Now we know who the last three members are completing the boy group. Altogether, they also provided their insight on YG Treasure Box’s ending. 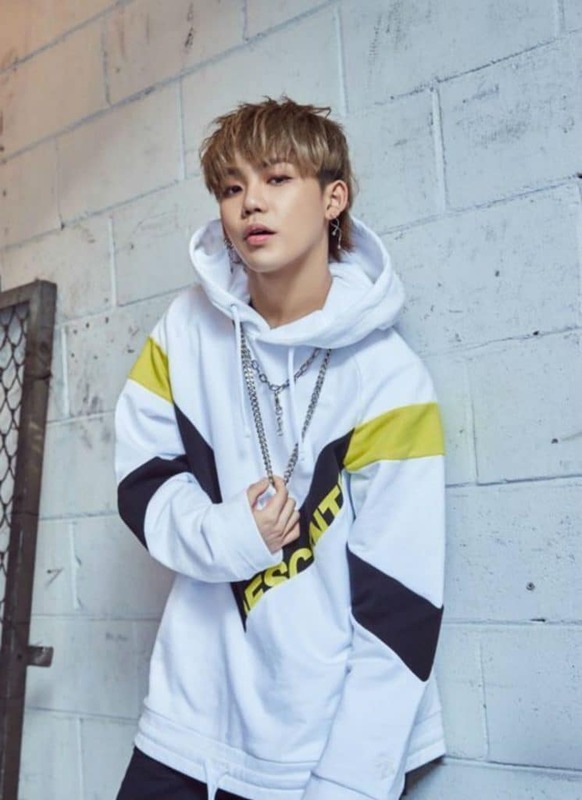 On January 21, 2019, Park Jeong-Woo was announced as the fifth member of the group. The next day, Yoon Jae-Hyuk was announced as the sixth member. 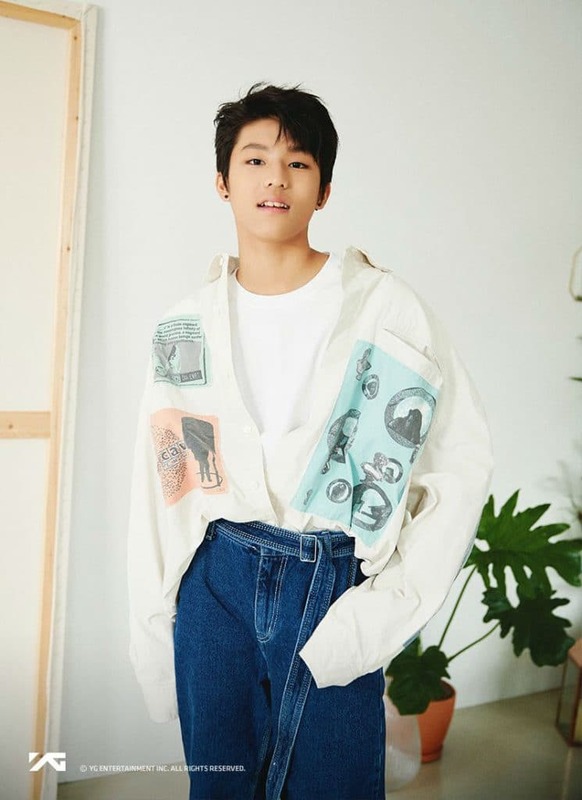 Finally, on January 23, 2019, Choi Hyun-Suk was announced as the seventh member. 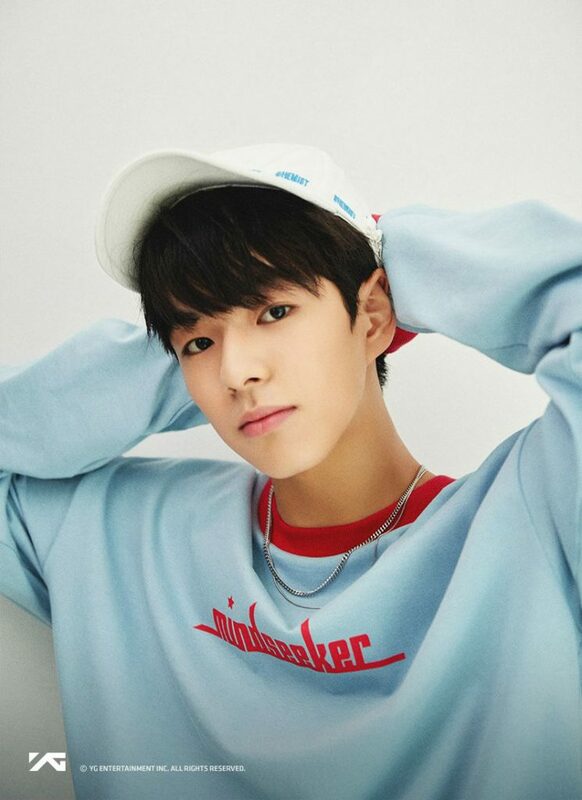 What did the finalist think about YG Treasure Box ending? 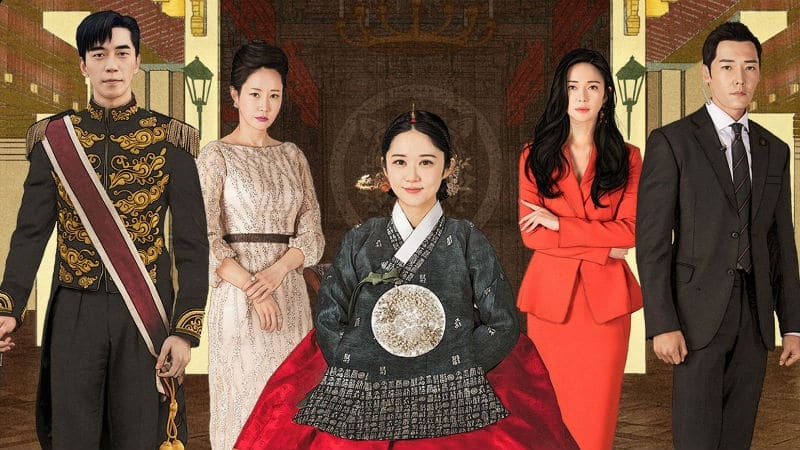 On January 25, 2019, the finalists of YG Treasure Box appeared on a special V Live broadcast to talk about their experiences on the show, specifically now that it has ended. Take note that at this point onward, the seven finalists are now being recognized by their stage names. When will the new YG Entertainment boy group debut? At this moment, there are no details on what the new boy group will be called. All we know are the seven members and they’ll debut sometime in the near future. Until then, all we can do as K-pop fans is congratulate them and wish them the best in their future careers as idols.